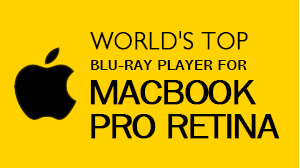 Macgo Mac Blu-ray Player Pro allows users to play Blu-ray discs and supports the original Blu-ray menus on MacOS. 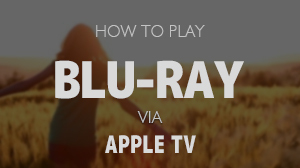 This tutorial will show you how to play Blu-ray menus with Macgo Mac Blu-ray Player Pro. a. Connect the Blu-ray drive with your Mac via a USB cable. b. Insert the Blu-ray disc in the drive, and wait for the disc icon shows up on the desktop. 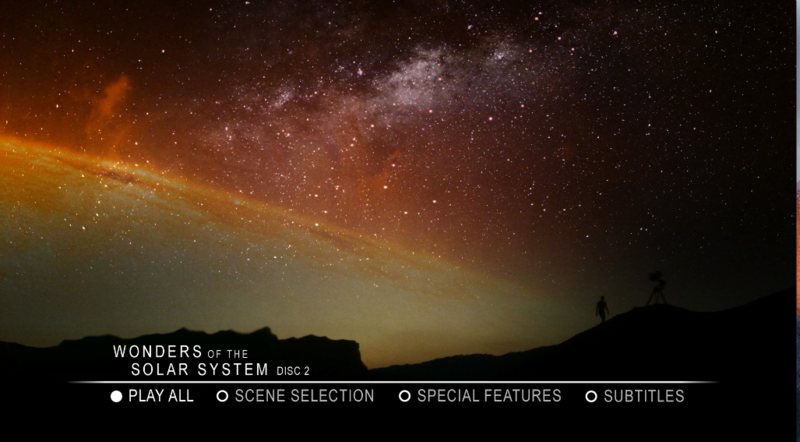 After the Blu-ray disc is recognized, the program will automatically open and load the disc. 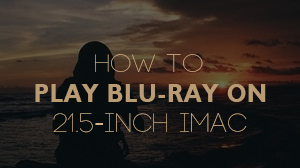 When the Blu-ray menu comes up on the screen, use the arrow keys on the keyboard to select among the different options, and then press "return" to enter that selection. Now you can go into different chapters and enjoy your movie. 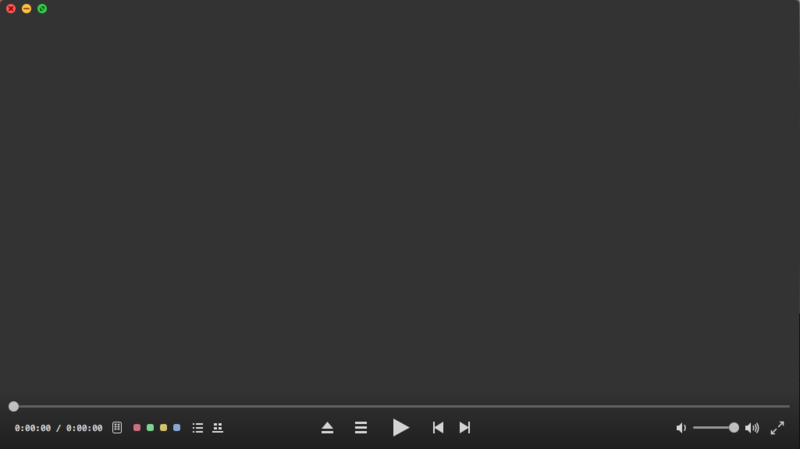 Note: Mouse usually won't work on the Blu-ray menu, so don't try to "click" on it since nothing would happen.